Please make sure you're using phonegap sdk 7.1.0+ to support android 8/Oreo. Step 3: Build and test your app. 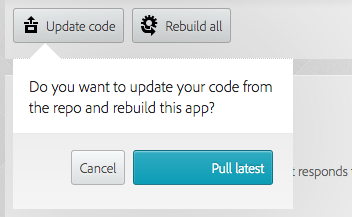 Update your code and rebuild.